Have you been told by your physician that you have a “dead ear” or you are only able to hear in one ear? If so, you need to explore this technology! Common experiences include: You’re in a noisy room and can’t hear your spouse or colleagues because they’re not positioned on the side of your good ear. You’re in the car and you can’t have a conversation because of too much road noise or your good ear is facing the window. 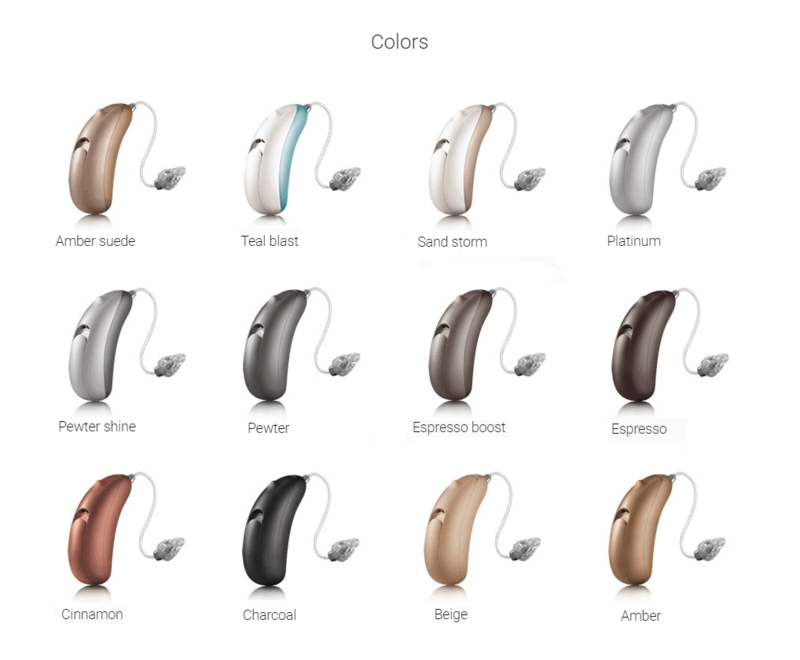 Our BiCROS hearing instruments could be the smartest solution for you. 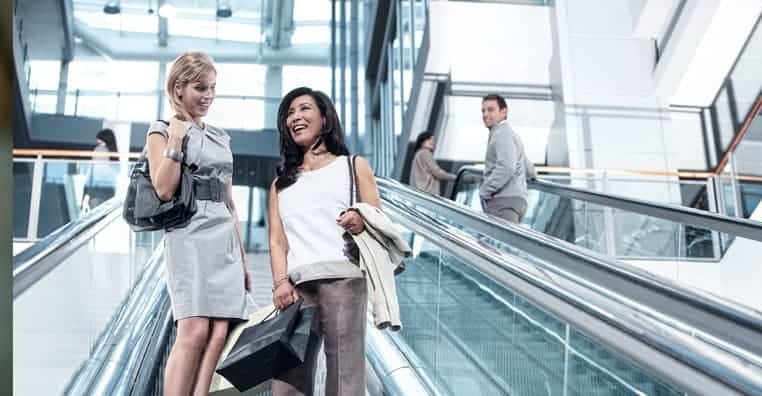 It can be your ultimate hearing solution for single sided hearing. Why not end the frustration of only hearing out of one side! Take our Test Drive and see how good life can be. BiCROS will transmit sound and voices to let your good ear hear for both your ears. 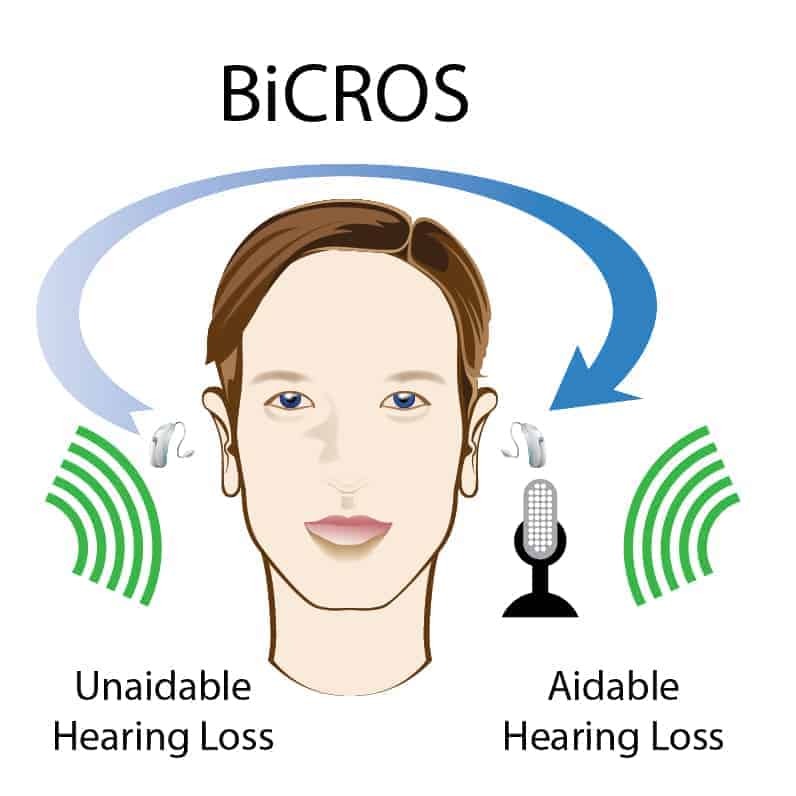 If you have good hearing in one ear and deaf or non-hearing in the other, then BiCROS can work for you. “It was amazing! At home, at work, people could tell a difference! I knew what people were talking about instead of just being in my own little world! It has made things easier on everybody.”. Imagine, a high paced working environment, patients telling you stories, doctors giving you a list of tasks to complete – but you have no idea what they are saying. Not understanding why people are looking at you like they are expecting a response when you didn’t have a clue that they had even asked anything of you. — These are some of the daily struggles Dental Hygienist Crystal Smith used to face before she found the hearing help she needed with a Bi-CROS hearing solution. 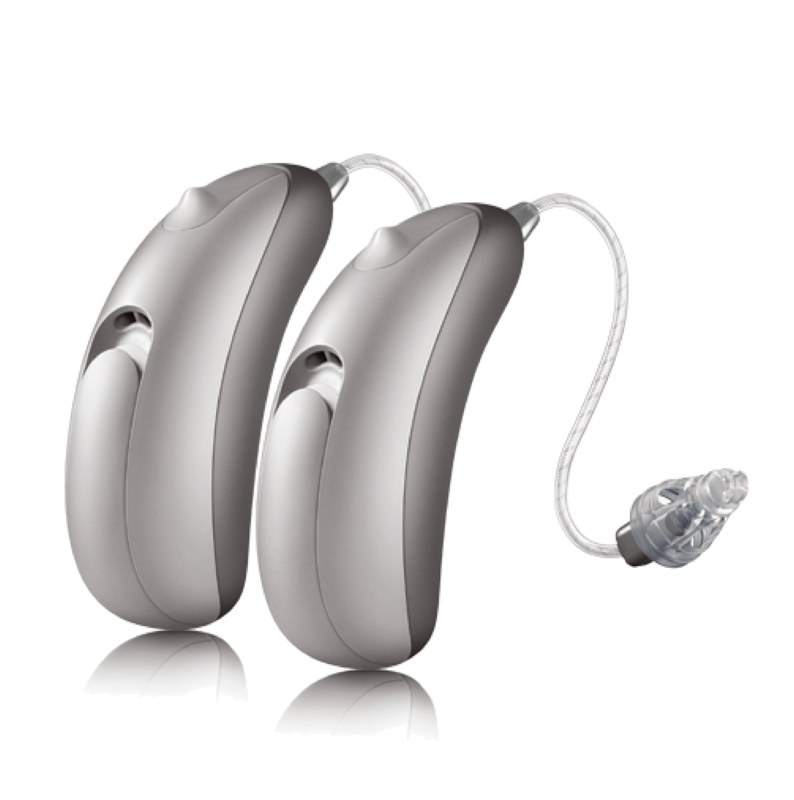 How does a BiCROS hearing solution work? 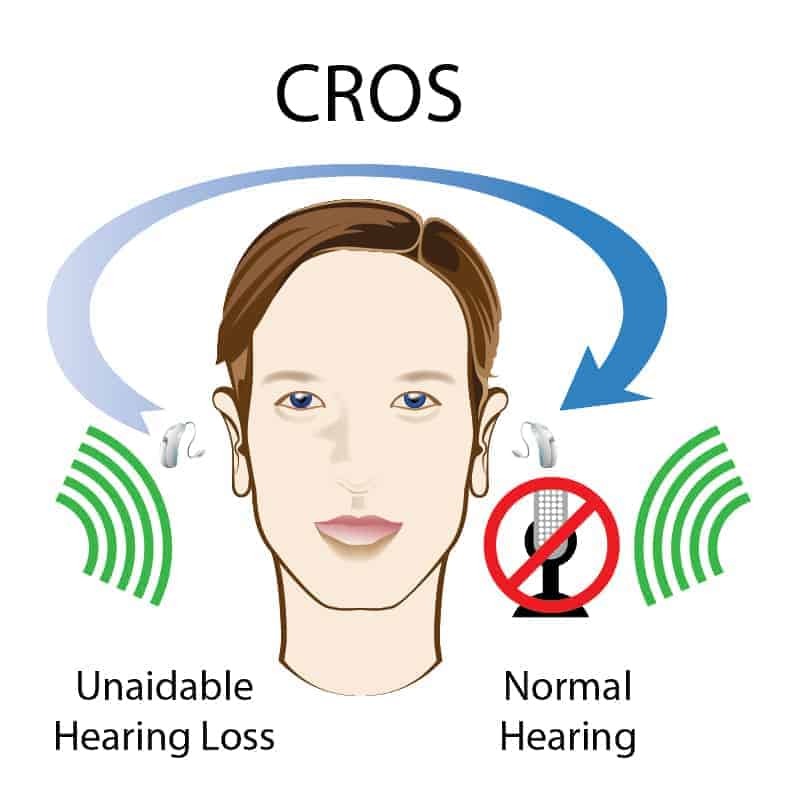 How does CROS hearing solution work? If your bad ear is closest to your traveling companion, it may be impossible to have a conversation. With CROS and BiCROS you can easily understand their voice because the BiCROS aid will stream it to your good ear. Understanding speech in restaurants is often difficult. Your CROS or BiCROS can zoom in on the voice in front of you and reduce background noise. This allows you to hear more of what you want and less of what you don’t. Your awareness of sounds improves because you can hear from both sides. It makes conversation easier because you don’t rely on people always being on one side of you. You can hear speech from any direction. It’s Your Style, Your Choice, Your Color! 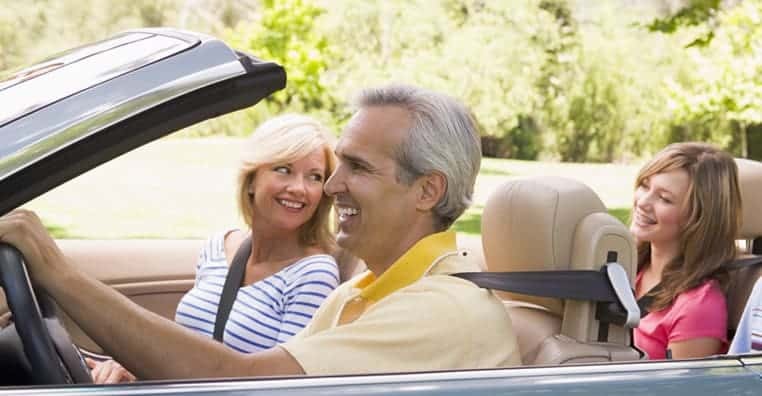 The Smart Solution for Single Sided Hearing!